Technology is changing the face of recruitment. In the past, recruiting was a time-consuming, resource-intensive and costly process. However, with the help of technology, companies are now able to reach a wider talent pool, and effectively and efficiently evaluate an applicant’s skill, personality and culture fit. 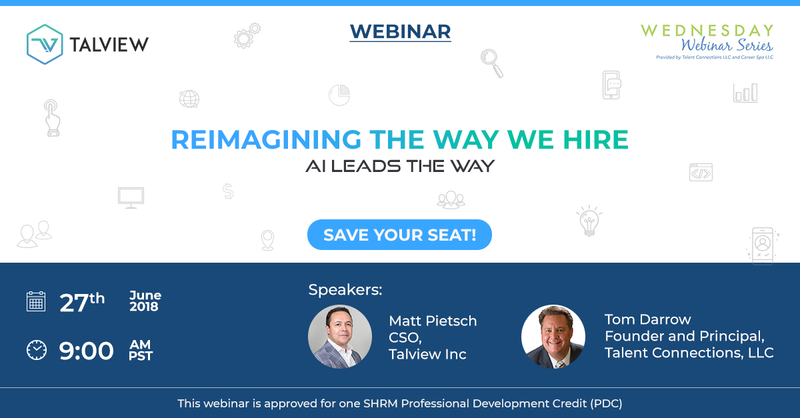 In this webinar, Matt Pietsch and Tom Darrow will discuss the technological innovations, specifically in the field of Artificial Intelligence, that are driving the world of recruitment, how you can leverage AI to streamline your recruitment process and the different tools you can use to find talent faster. 3. A few examples of how AI has helped organizations make their hiring processes more efficient, by reducing time to hire, improving quality of hire and enhancing candidate experience. 4. This webinar is approved for one SHRM Professional Development Credit(PDC). 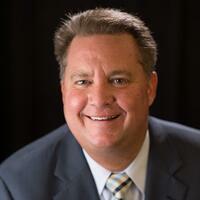 Tom Darrow is an international leader in the Human Resources and Career Management profession. As Founder and Principal of Talent Connections, LLC, Founder and Principal of Career Spa, Inaugural Board President of the Association of Talent Acquisition Professionals (ATAP), Past Chair of the SHRM Foundation Board of Directors, Past President and Lifetime Achievement Award Recipient of SHRM-Atlanta, he has the credentials to back up his reputation. Mr. Darrow has over 30 years’ experience in the Human Resources and Career Management profession -- including 10 years of combined experience with the global professional services firms of PwC and Accenture. Matt Pietsch is the Chief Sales Officer for Talview, Inc. 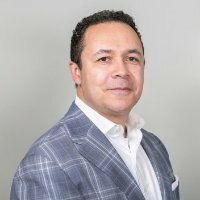 He has over 25 years of experience in the HCM space, building and leading sales organizations for some of the worlds leading companies in the space. As the process for how companies attract, screen and select people has dramatically shifted to more efficient and effective means, he has recognized that automation and providing clearly defined solutions for customers are paramount. Matt has been instrumental in changing the way people sell, focusing on creating strategic partnerships with customers and truly understanding what is important to them and how to best solve those issues by leveraging technology.